Indian Hill in Howard County now has some of the nicest Mid-Range Homes for Sale in Sykesville MD, that offer the best in beauty, form and function. Create a secluded home of your dreams. To Be Built home on 5 ac in Howard County. 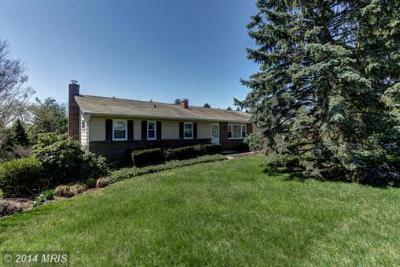 No HOA, with easy access to Washington DC and Baltimore via RT 26 to 695 or 795 and Rt 32 to 70/270, while retaining the slower pace of a semi-rural community.